The DSL-2544N ADSL2+ N600 Dual Band Wireless Router is everything you need for highspeed Internet access for your entire home. It combines an ADSL2+ modem and high-end wireless router together to create a single, easy to use device that connects to the Internet, and shares that connection with all of your devices. Plug in a USB storage drive to effortlessly share your documents, video, photos, music, and more so you can stream your digital media library to your TV, PC, tablet, or smartphone. 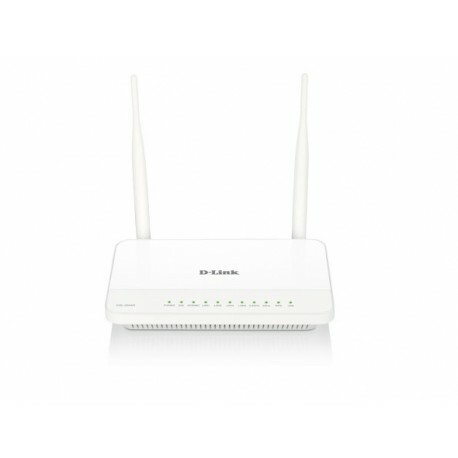 The DSL-2544N combines the functionality of a high-speed ADSL2+ broadband modem and a wireless router in one device, meaning theres no need for separate modem and wireless router devices. Connect to your ADSL2+ Internet Service Provider with downlink speeds of up to 24 Mbps, then immediately share the Internet connection with both wireless and wired devices. One of the Gigabit LAN ports can also be converted into a WAN port using the configuration utility, meaning that you can also share an Internet connection from an Ethernet cable should DSL not be available. 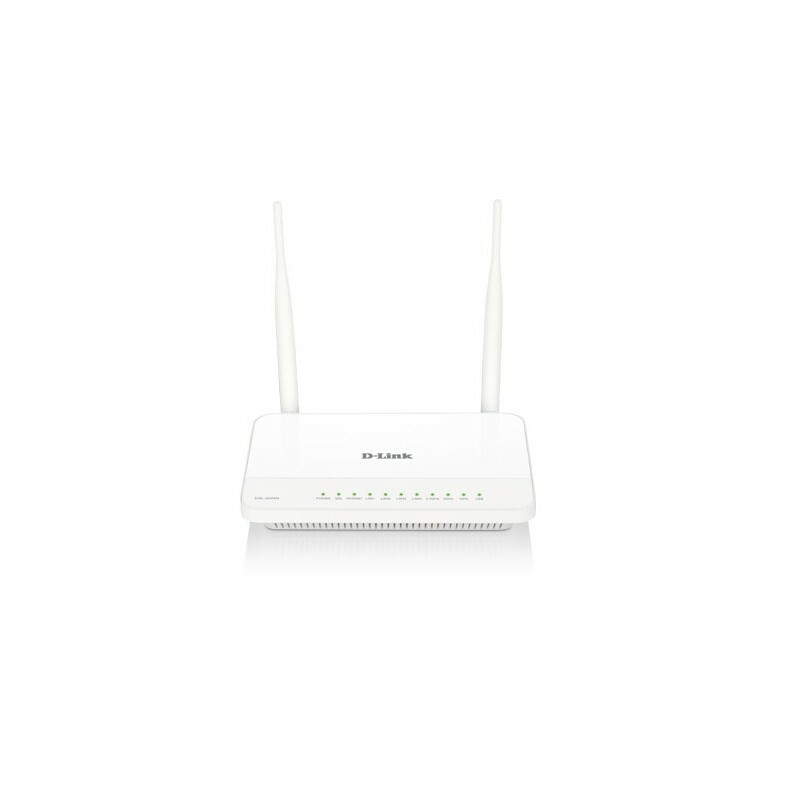 With the ADSL2+ N600 Dual Band Wireless Router, you can create a high-speed home network with high-speed N600 wireless, for a reliable connection to wireless devices, and Gigabit LAN ports for blazing fast wired connection speeds. 802.11n wireless gives you the bandwidth to stream HD multimedia and feature-rich content across your home, so you can browse the Internet and stream digital media at combined speeds of up to 600 Mbps across two separate bands. Get the DSL-2544N up and running in no time using the intuitive web-based configuration utility. 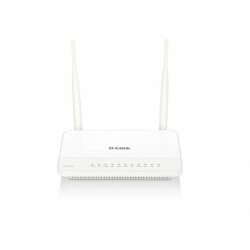 Simply connect the DSL-2544N to your computer, launch the configuration utility, and follow a few easy steps to get your home network up and running in no time. You can also set up a secure network with the touch of a button using Wi-Fi Protected Setup. Simply press the WPS button to effortlessly establish a secure connection to a new device. Protect your network with WPA/WPA2 wireless encryption and a built-in NAT firewall, so you can shop online and do your online banking with confidence.